Services provided by ICT BIZ to small to medium size business. Do you have your data backed up? 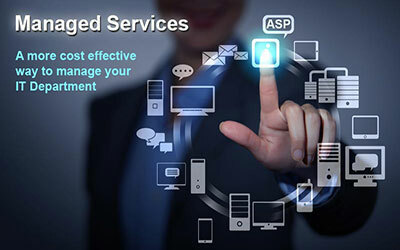 We can provide a range on in-house or cloud based solutions. 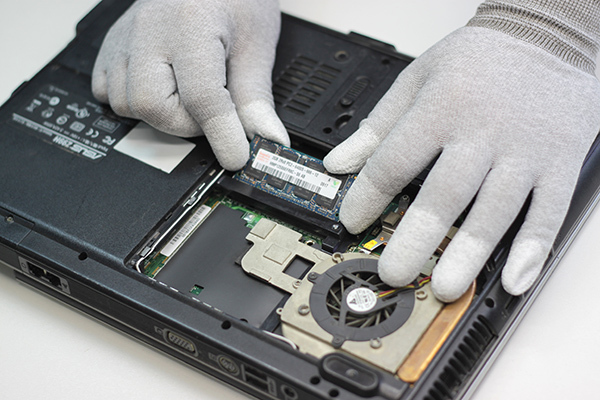 Does your laptop or pc need to be upgraded? not enough memory or hard disk space? 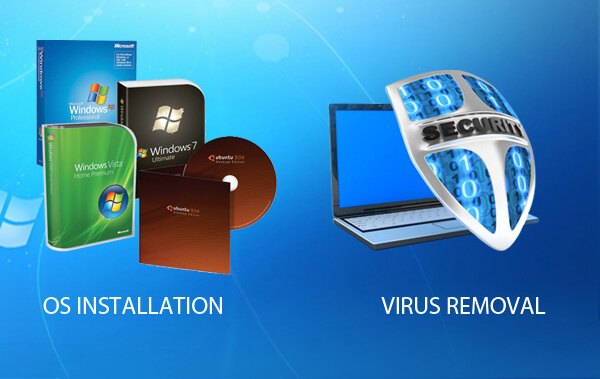 We can purchase, install, update or remove all software and anti-virus programs. Do you need a new computer or laptop? 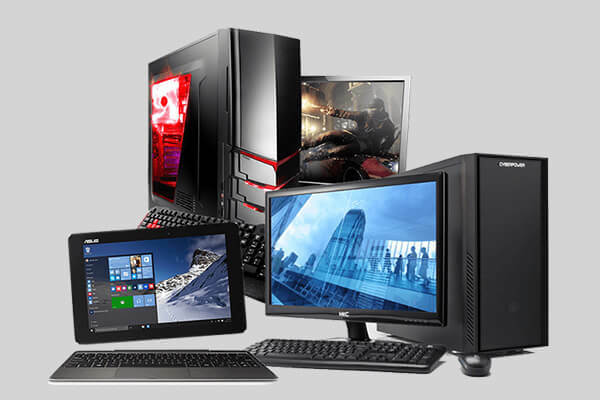 Let us help you find, purchase and install your new computer or laptop. 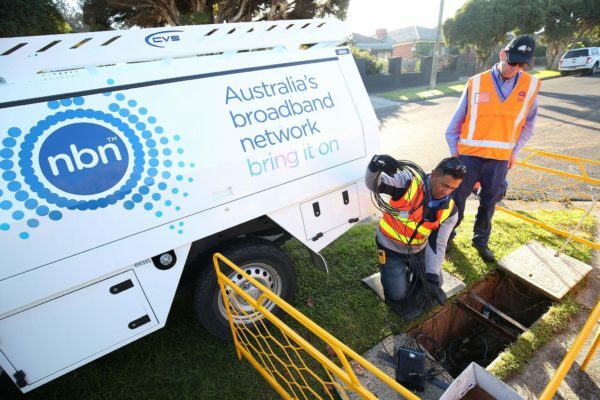 Not sure about the NBN or what Internet options you have. Let us help you with whats available. 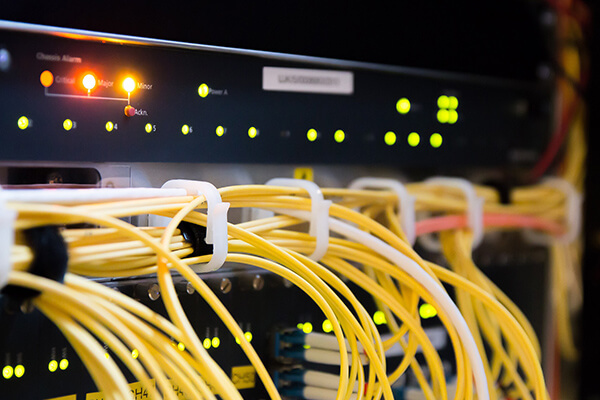 We can build and supply everything required to run a network from servers to switches and routers. 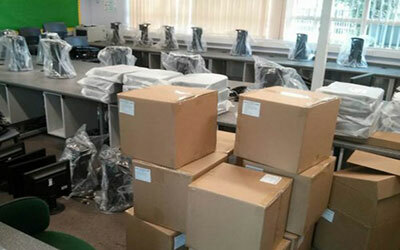 We can install computers, printers, servers, routers, switches - anything you want installed contact us. Not sure about your IT Assets? 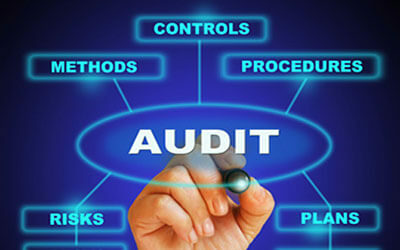 We can provide a complete IT Audit of all of your IT equipment. Don't want to manage your IT. 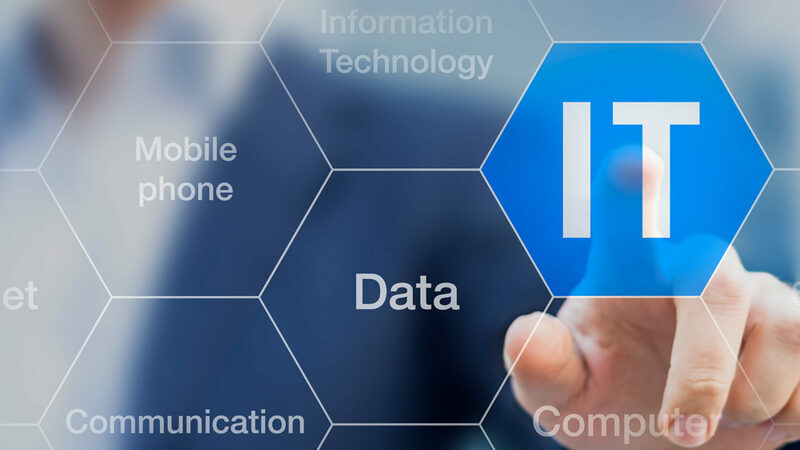 We can manage all or parts of your IT. Contact us for options. Don't have time to purchase new hardware or software. 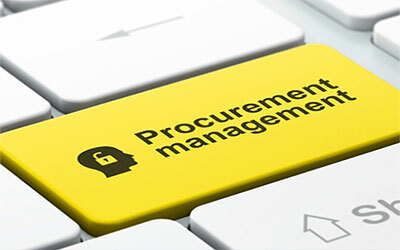 We can provide purchasing services to find and purchase on your behalf. Not sure what hardware or software to buy. 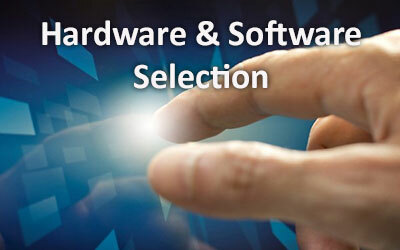 We provide a selection service where we will recommend a range of options to purchase. Need help with designing of your network, infrastructure or telecommunications? 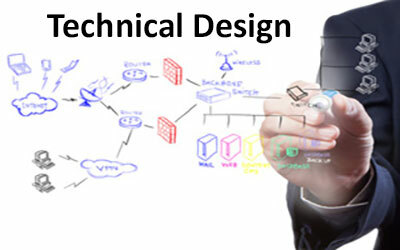 We provide Technical Design Services.